Shandi Wheeler was born in Newport, Tn. She is married to Jamie Wheeler and has two children Kameron and Ava. 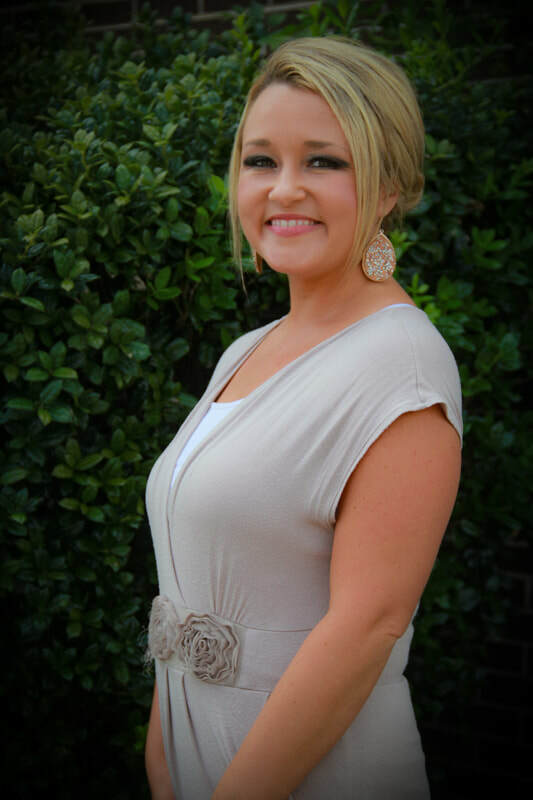 Shandi serves as Administrative Assistant and is also on the Worship & Praise Team. Her heart is to serve and love others so they will know God as their Heavenly Father.